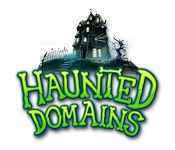 As the manager of Haunted Domains, you're in charge of tending to the needs of an assortment of amusing creatures of the night. Guide Sheila Sullivan as she checks in guests, serves dinner, cleans rooms, and performs special tasks in an effort to keep her ghoulish guests happy. 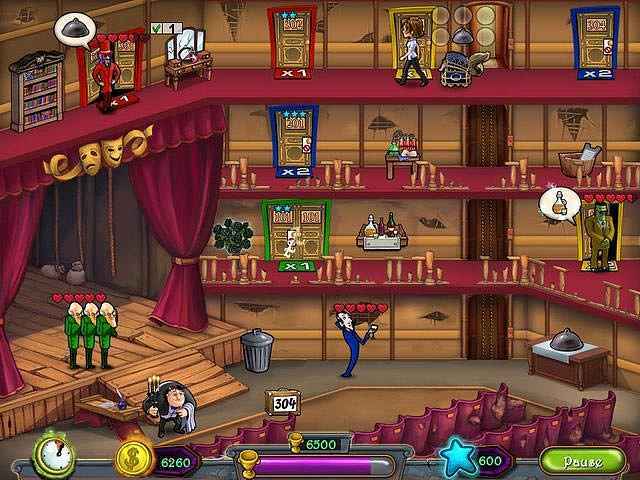 Purchase magical upgrades that make Sheila work faster, decorate your hotels to suit the macabre tastes of your guests, and enlist the help of Igor when things get out of hand in this fun Time Management game! 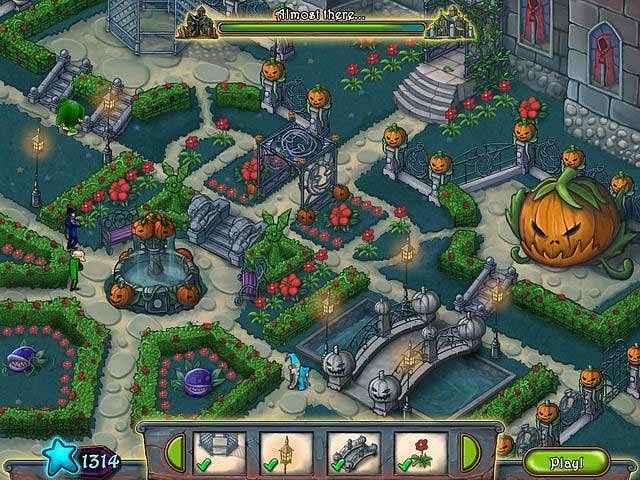 If you like Haunted Domains game, click to start Haunted Domains download. 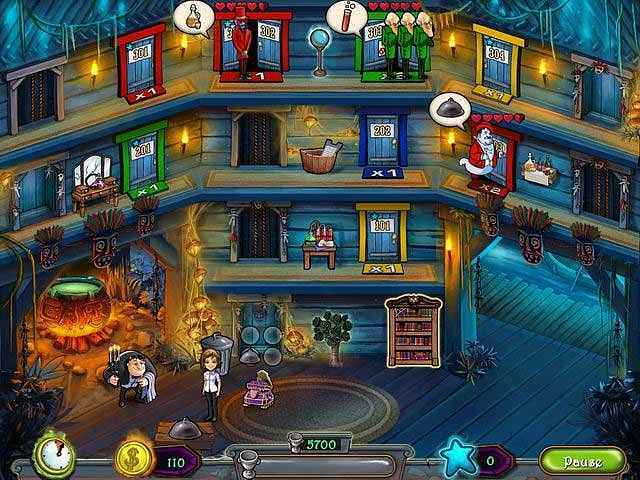 Sign-up to get informed when the Haunted Domains series has new game released with BD Studio Games' FREE bi-weekly newsletter.